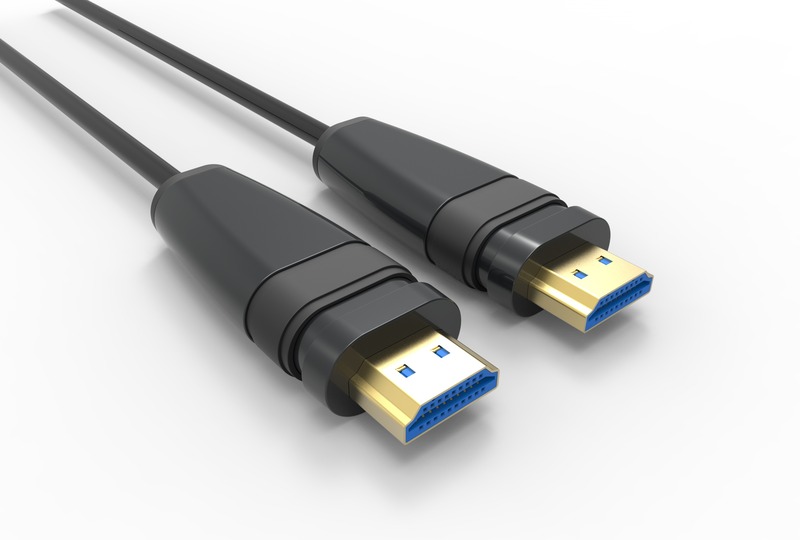 Optical HDMI cables are intended for applications where longer cable-run lengths than those obtainable with standard copper HDMI cables are required. 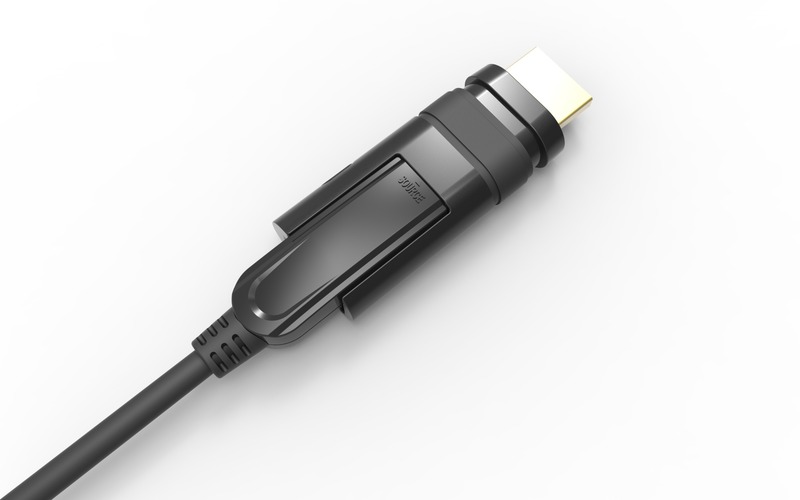 They take power from the HDMI connection on the send and receive devices. 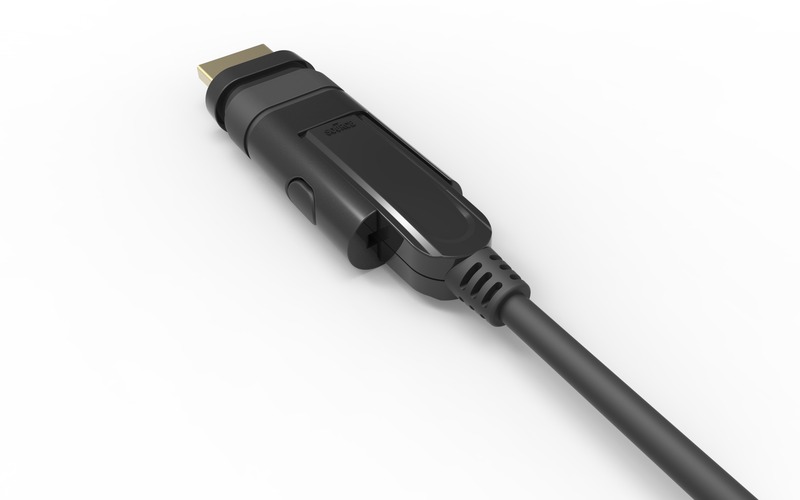 They are also useful where the cable needs to pass through environments with high electrical interference. 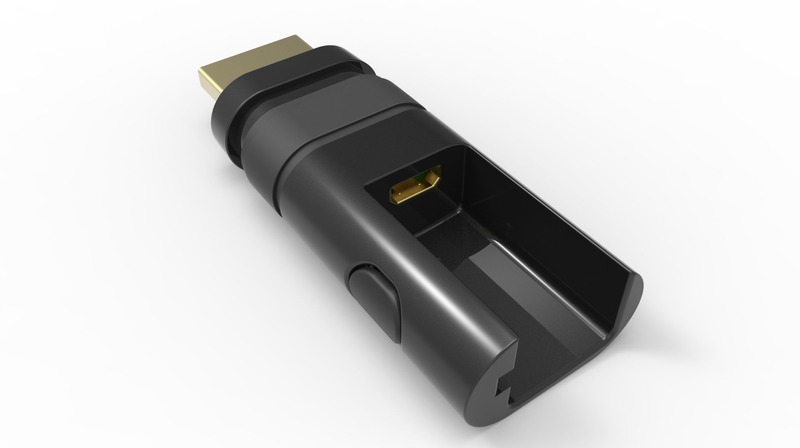 They offer a considerably more elegant and cost-effective solution for long cable runs than Cat5E cable with converter box systems. 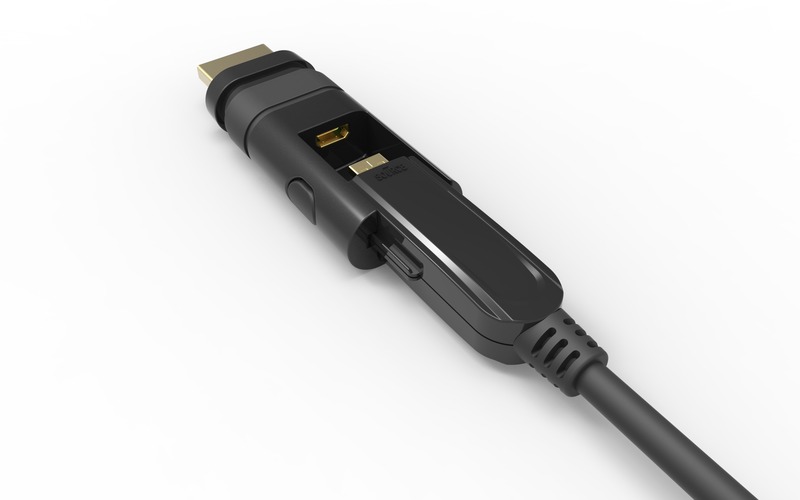 These are terminated with micro HDMI type D connectors and supplied with Commtel Innovate’s patented locking adapters to fit full-size, type A HDMI connectors. 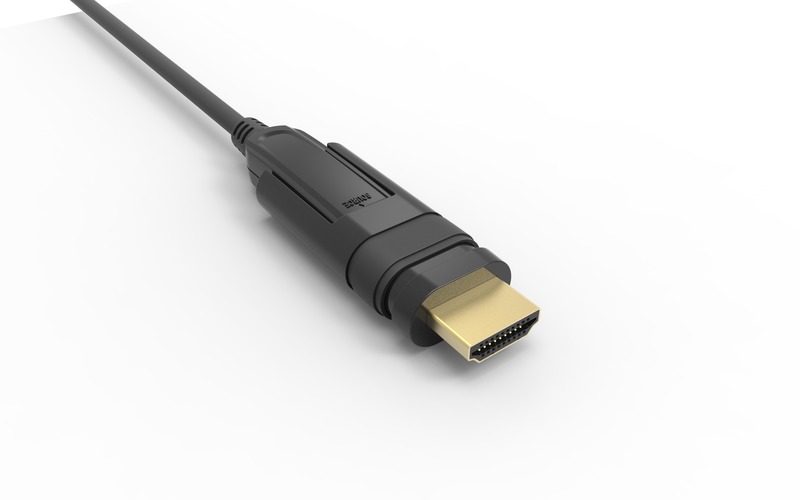 These were developed to aid fixed installation; the micro HDMI connectors reducing the likelihood of snagging as the cable is pulled through conduit, fed through voids or behind plaster board. Other benefits may include applications where cables must pass through congested and/or small apertures, such as internally wired brackets and mounts. 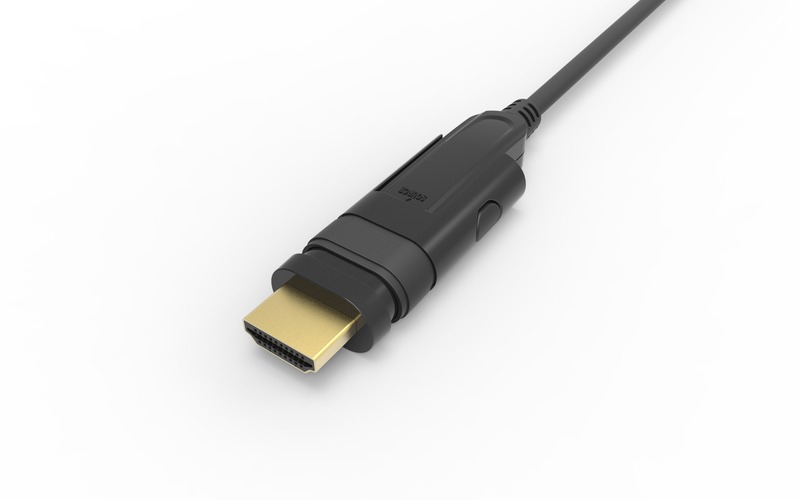 Compatible with HDMI 2.0 standard. No loss of signal delivering crystal clear digital images instantly. Supports computer resolutions to 1080P and 4K2K (60P YUV 4:4:4).